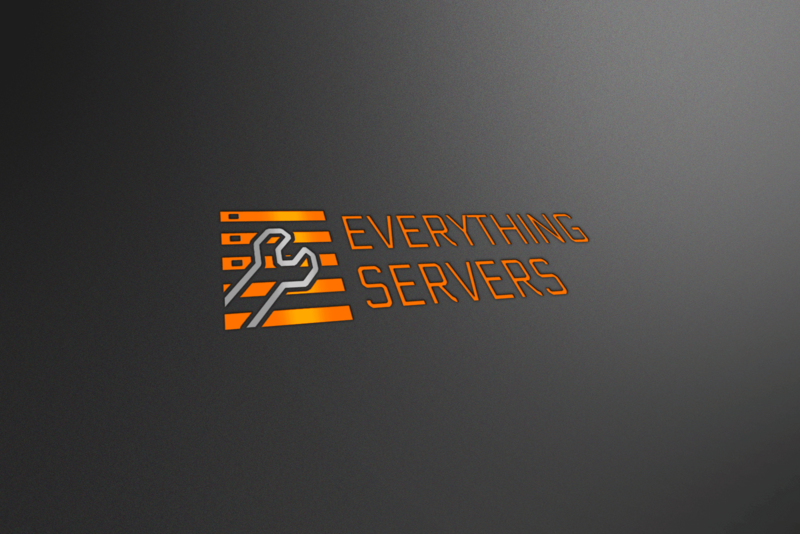 As the name suggests, Everything Servers specialise in server based services such as maintenance and upkeep. 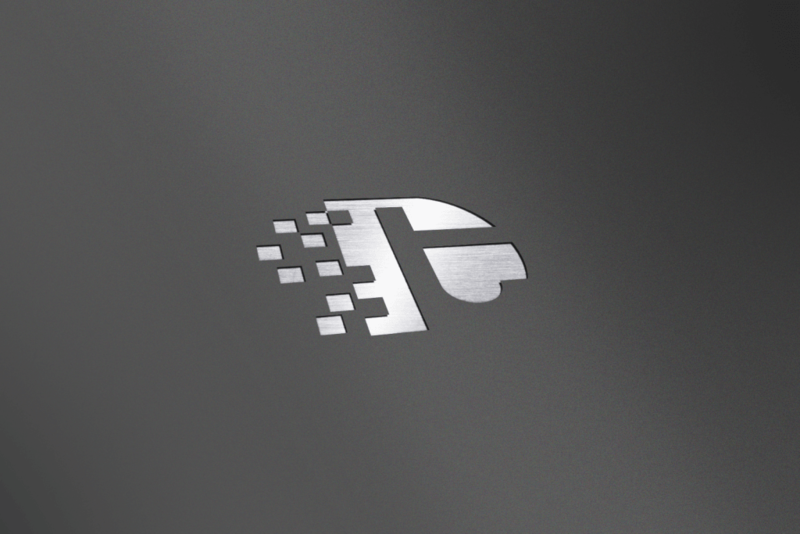 They wanted a basic logo that’s square, simple and highlights server maintenance. 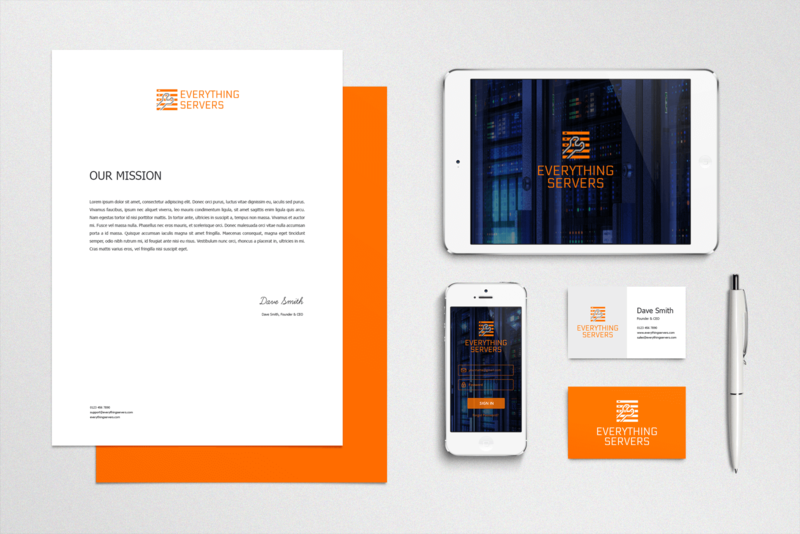 It also needed to include their brand colour of orange and the text ‘Everything Servers on the right side using a specific font. 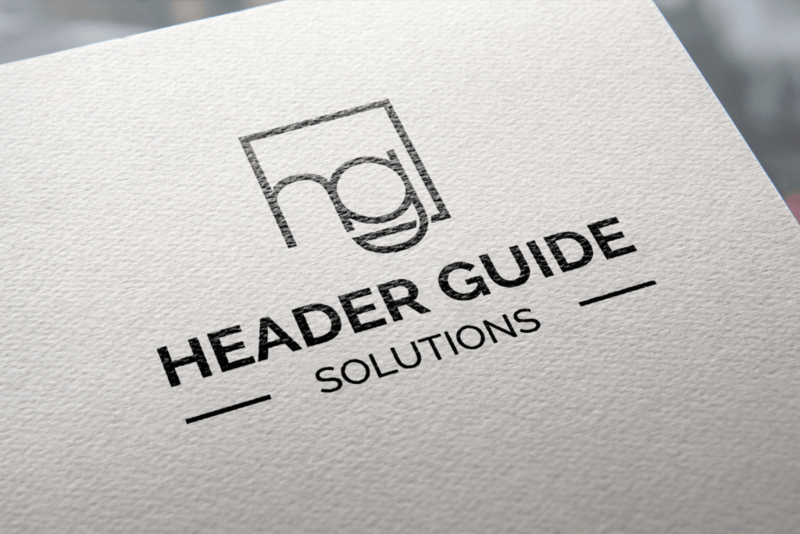 The clients were very happy with their end result as it summed up their company perfectly. The orange rectangles made into a square formation represented the servers and the central wrench obviously symbolised their maintenance work.